your schools graduation order. Simply fill in your information on the form below. What Is A Student Ordering Portal? Our portal allows your students to log on to a link for your school and order the packages directly through our company. You can choose from two payment options, either the students pay individually or the school pays in bulk. Each year when you place your order you'll be guaranteed the contract pricing you've locked in. This is a huge opportunity to put more money back into your graduation budget. How Much Does Setting Up A Portal Cost? For a limited time only we are providing this $1,500 service to completely FREE. Typically these is a onetime setup fee of $1,500, however, we are waiving this fee to all portal signups for the next 30 days. Are There Any Recurring Fee's? No, there are no recurring fees. After your portal is set-up it can be activated, deactivated, and reactivated year after year at the touch of a button. To get started simply fill out the form to the right and one of our graduation guides will contact you regarding the next steps. 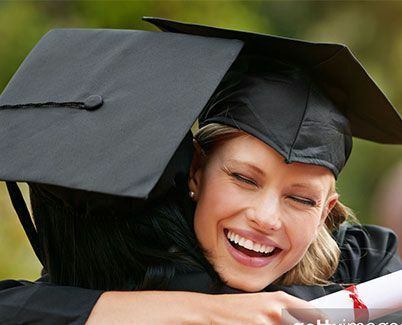 Within 72 hours you'll be all set with your graduation portal!